Leading UK golf resort operator Q Hotels has a range of great value offers available this summer – with golf available from just £17.50 per person. 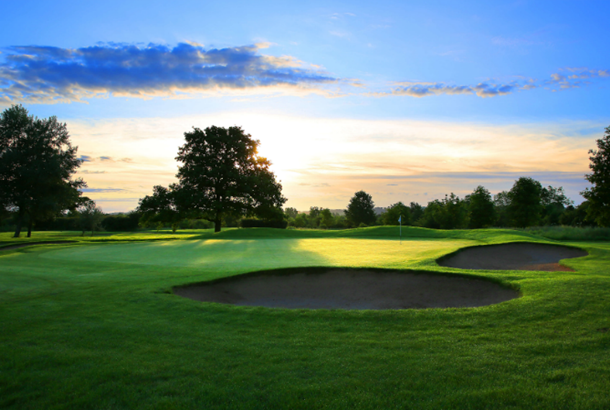 Golfers across England and Scotland can enjoy fantastic savings when they play 18 holes at any of Q Hotels’ 11 resorts when they book before August 31 with the group’s eye-catching ’Summer of Golf’ promotion. The offer is valid at each of the 15 Q Hotels 18-hole courses, including the likes of Mottram Hall, Belton Woods (pictured), Forest Pines and Slaley Hall, with some of the groups courses offering a fourball from only £70. Not only will golfers be treated to some of the best value golf around, but they will also receive a sleeve of three Titleist balls and free bucket of balls to warm-up before playing (or a 50% discount on buggy hire if there is no driving range available). The promotion is the latest exciting initiative to be announced by QHotels – the AA Hotel Group of the Year – and follows the introduction of its hugely successful QFairway club this spring. Hailed as the country’s most flexible golf membership, the new scheme offers up to 50 rounds of golf for only £375 along with access to an impressive 15 golf courses.